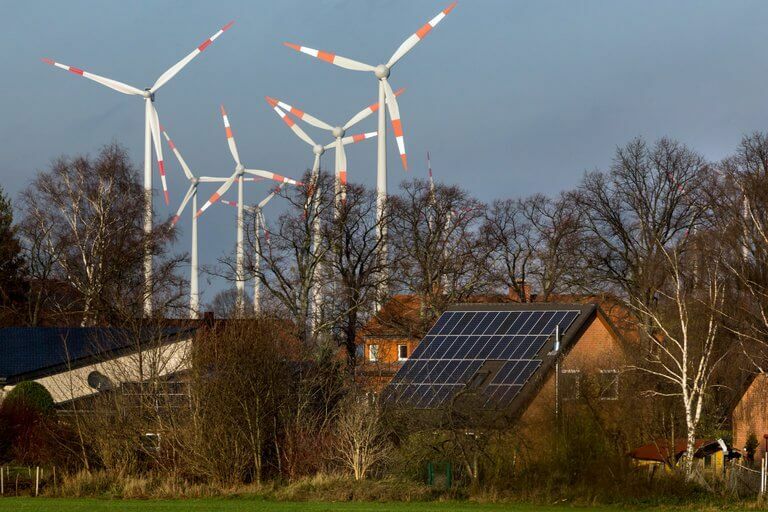 In Germany, Electricity prices went negative on Sunday and Monday, because the country’s supply of clean, renewable power actually outstripped demand. Germany has spent $200 billion over the past two decades to promote cleaner sources of electricity (primarily solar & wind) . This enormous investment is now having an unexpected impact. During times when electricity demand is low – such as weekends when major factories are closed, or when the weather is unseasonably sunny – the country’s power plants pump more electricity into the grid than consumers actually need. On Sunday, factory owners and other major consumers were at times paid more than 50 euros, about $60, per megawatt-hour, a wholesale measure, to take power – reports The New York Times. What causes electricity prices to be negative ? Battery technology is not quite advanced enough to fully moderate the supply to the grid. So when Power plants generate an excess supply of power despite unusually low demand. Then it’s a matter of simple economics – prices, in effect, go down and sometimes so much as go down below Zero, where consumers get paid to consume electricity. Several countries in Europe have experienced negative power prices, including Belgium, Britain, France, the Netherlands and Switzerland. But Germany’s forays into negative pricing are the most frequent. At times, Germany is able to export its surplus electricity to its neighbours, helping to balance the market. Still, its experiences of negative prices are often longer, and deeper, than they are in other countries.